No. We aren’t talking about the hottest trends of 2017 in hat fashion, but about something slightly more sinister: hacking. Powerhouses of computer knowledge, hackers use their skills to gain unauthorized access to online data. Your name and address, credit card information, bank details and more - if your data is online, it’s fair game. But does that mean it’s time to put your devices under lock and key and drag them out only when absolutely necessary? No, not really. Not all hackers are the supervillains they’re made out to be. Indeed, some of them are modern day heroes of the online world. And as for the others - well, there are ways and means to stay safe online. We’ll get to that too. They say the best way to defend yourself is to know what you’re up against. In this spirit, here’s a rundown of the most common hacker “hats” and what you should know about them. The White Mage. Virtuous. Upright. As the name suggests, white hat hackers are the good guys of the hacking world. Also known as “ethical hackers,” white hat types use their powers for good and perfectly legal purposes. Most white hat hackers are hired by organizations to test their online security - a process called pen testing. With the organization’s permission, the hacker will try to compromise online systems and gain access to sensitive data and private information. The hacker will then report back on their results. Far from being the enemy, white hat hackers are on your side. Their work allows organizations to learn about their online systems’ weaknesses and vulnerabilities, and to patch them up before they’re discovered and exploited by more unscrupulous types. This in turn ensures any private information an organization might have on you (your bank, for instance), stays safe. In the real world, things aren’t always black and white. Grey hat hackers fill that shady space in between. They mean well and often have positive motivations, but they’re not afraid of delving into unethical or even potentially illegal territory to achieve what they feel to be noble ends. 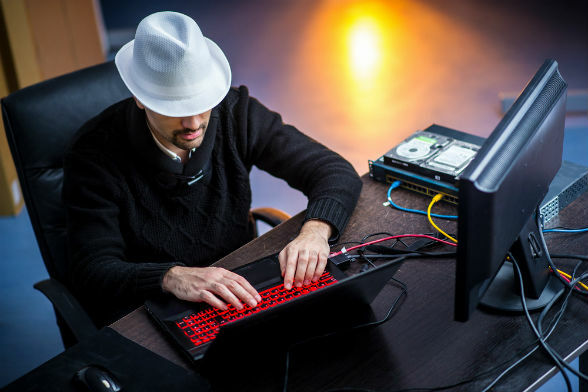 Unlike white hat hackers, the grey hats may hack organizations without asking permission first, but then alert them once they’ve managed to exploit their vulnerabilities. So while what they’ve done is technically illegal, the end result is the same as that achieved by the white hats. On the other hand, grey hats may choose disclose their findings publicly. And having information about their online weaknesses available for all to see may turn organizations into fair game for hacking supervillains. Some grey hats also work with governments, law enforcement agencies and the military. Many of these organizations have the public good at heart. With that being said, government agencies may use the information gleaned by grey hat hackers for less pleasant ends, such as censorship and crushing dissent. The villains of this of the online security world, black hats use their skills for personal gain, to carry out acts of online violence, or out of a misguided sense of justice or other twisted ideal. 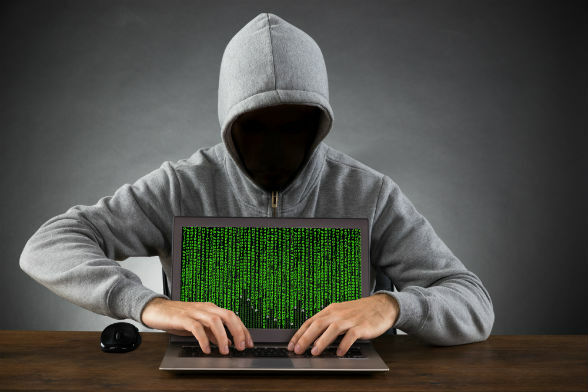 The hacker stereotype popularized by the media, black hats are those who take down websites they don’t like and steal information they then sell to the highest bidder or use for their own enrichment. Hitting closer to home, these types can hack into your devices in order to harvest your personal data, steal your financial information and more. Whatever their motivations, the bottom line is that black hats are the reason why your personal data is at risk. Which is why you should invest in a quality VPN. 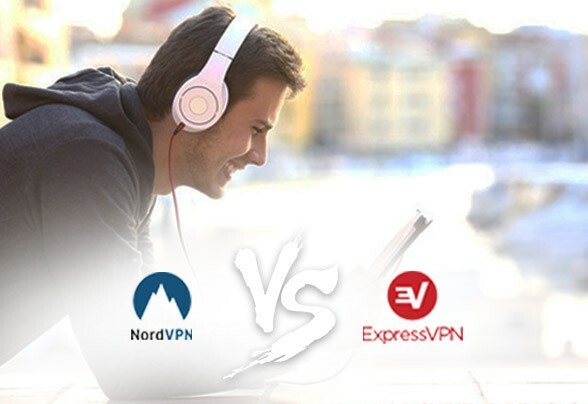 A quality VPN protects you by reducing or eliminating the vulnerabilities most hackers exploit to their advantage. VPNs protect you from hackers by hiding your IP address and replacing it with a randomly generated one. Your IP address can be used to track your online habits, such as the websites you browse most often, where you like to do your online shopping and more. Once a hacker knows your habits, they can exploit known system vulnerabilities to gain access to any data you have stored online - your passwords, credit card details and more. Your IP address can also be used to find out your physical location. And if a hacker is feeling particularly nasty, they can launch a targeted DDoS attack, which can knock out your system and leave you unable to go online. Hiding your IP address is a powerful first line of defense, because it makes you anonymous. If they can’t find you, they can’t hack you. VPNs encrypt your data, making it undecipherable. Whenever you surf the web, data is transferred between your device and public internet servers. These servers don’t encrypt your information, which means anyone who manages to gain access to it will be able to read it. That’s where encryption comes in. 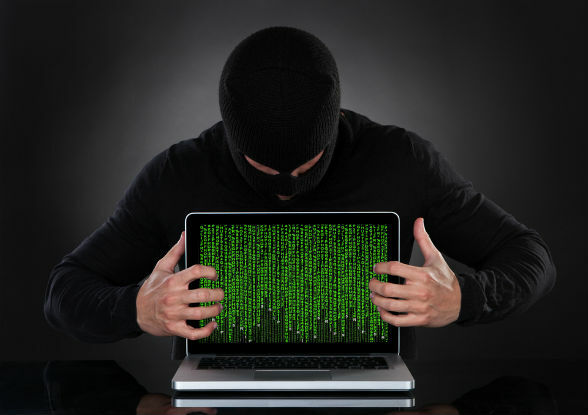 A hacker may well be able to gain access to your information. But if your information is encrypted, they’re going to have their work cut out for them trying to make heads or tails of what it all means. A VPN keeps you safe by re-routing your data through a private server. Public Wi-Fi hotspots are inherently insecure, because anyone can log on to them. Unsavory characters often use sniffer software to collect the private information of those who log on to the network. Even worse, savvy hackers have been known to create fake networks that trick you into logging on. Once that’s done, it’s open season on your personal information. Using a VPN means you’re always connected to a secure server that’s far less susceptible to the tricks in a hacker’s toolkit. Ready to get started? Check out our expert reviews and start fighting back against hackers.